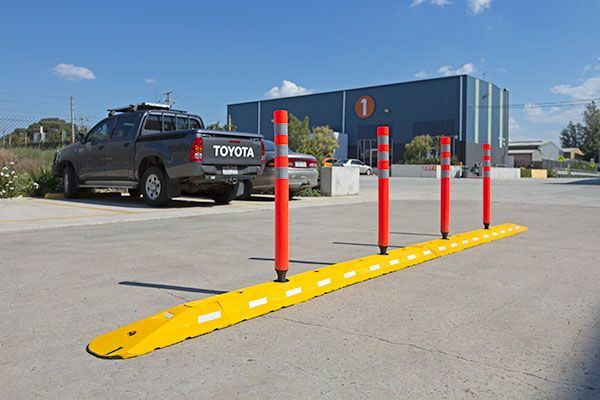 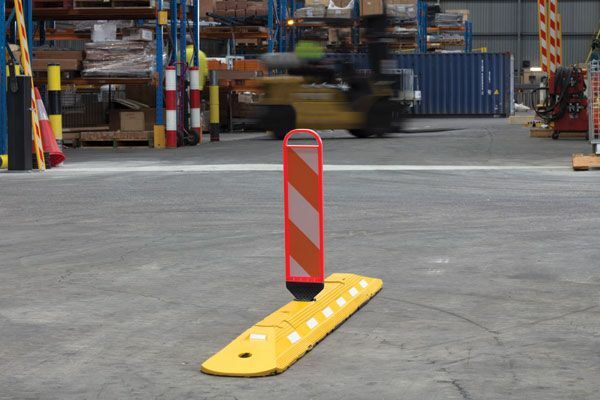 Traffic Lane Separators are designed to perform a wide variety of traffic management purposes like indicating lane separation, cycle lanes, parking bays, and tramways. 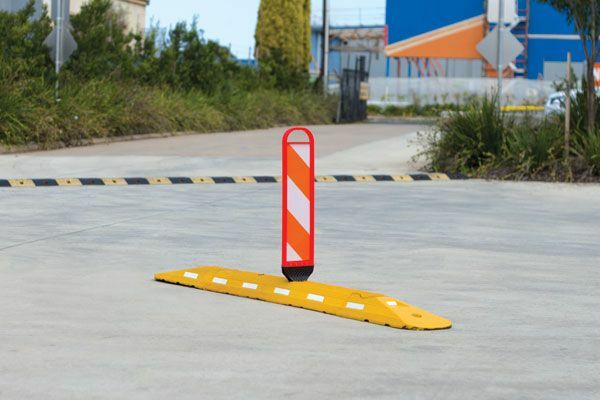 They also mark traffic lanes in car park entrances and exit ramps and protect tunnel walls from possible vehicle impact damage. 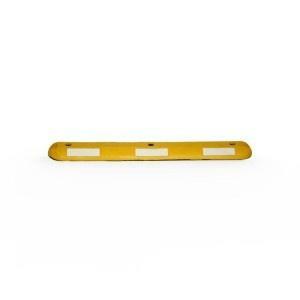 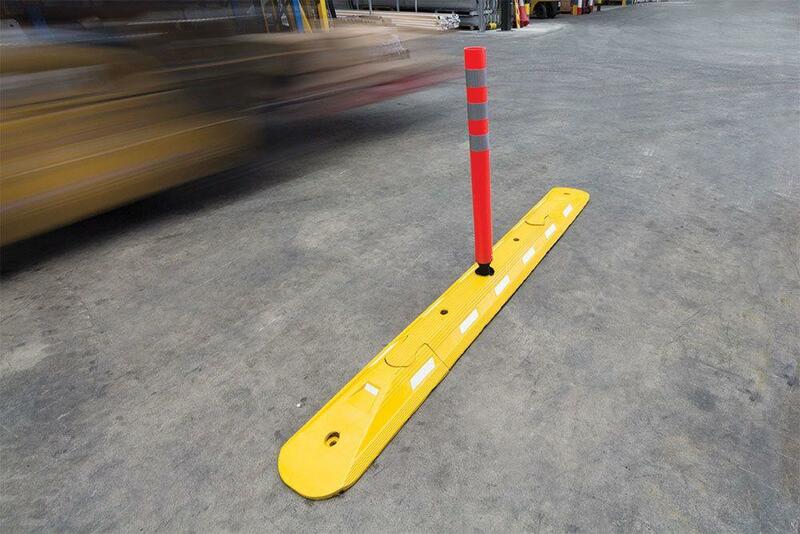 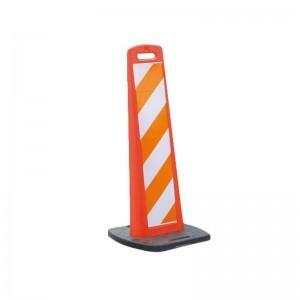 When used with optional reflective panels, they are ideal for low light areas such as underground passages.